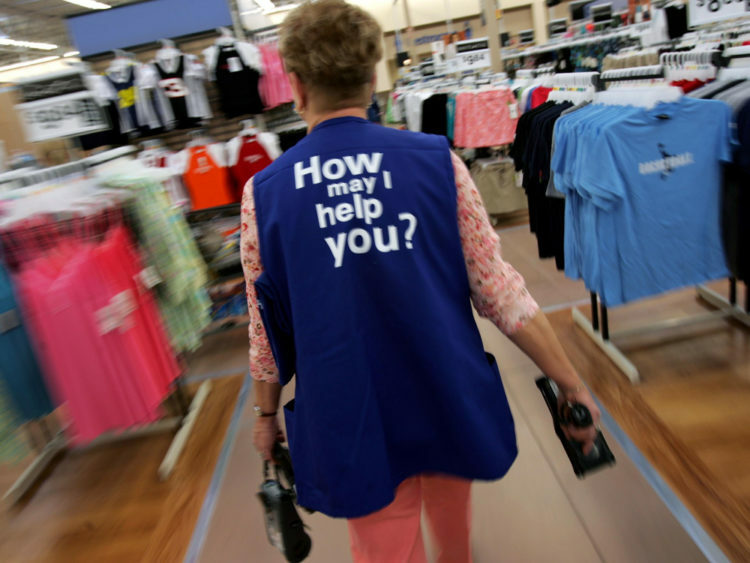 As for the one-time bonus, a Walmart spokesman told CNBC that employees who have been with the company for more than 20 years will be eligible for a one-time $1,000 bonus. Those with two to four years of experience will receive a $250 bonus. Employees with five to nine years of experience will receive a $300 bonus. Those with 10 to 14 years of work there will receive a $400 bonus and those with 15 to 19 years of service will receive $750. Walmart also vowed to offer financial assistance to their associates who decide to adopt a child; the credit will total $5,000 per child and may be used for expenses such as adoption agency fees, translation fees and legal costs. When it’s all said and done, the wage and benefits that Walmart is putting in place will impact well over one million Walmart employees. The retailer stated, “We are early in the stages of assessing the opportunities tax reform creates for us to invest in our customers and associates and to further strengthen our business, all of which should benefit our shareholders. However, some guiding themes are clear and consistent with how we’ve been investing — lower prices for customers, better wages and training for associates and investments in the future of our company, including in technology. Tax reform gives us the opportunity to be more competitive globally and to accelerate plans for the U.S.” That’s what I call ‘winning’. Under President Trump, the economy is booming. The stock market is on a tear. Well over 100 American companies gave their employees up to $2,000 in bonuses after President Trump signed the Tax Cuts and Jobs Act. Several corporations such as AT&T, Comcast and Nationwide also increased their 401(k) match rate, raised their minimum wages and increased domestic investment because of the Republican tax bill. Apple is signaling that they will repatriate approximately $200 billion in foreign cash because of the Tax Cuts and Jobs Act. That’s money coming back into America and our economy. American unemployment claim benefits remain at a record 17-year low and American consumer sentiment reached its highest level since 2000. President Trump happily tweeted out, “In new Quinnipiac Poll, 66% of people feel the economy is “Excellent or Good.” That is the highest number ever recorded by this poll.” Yes, it is and it is much needed after the economic disaster that Obama was. Note to Democrats… cutting taxes ALWAYS improves the economy.